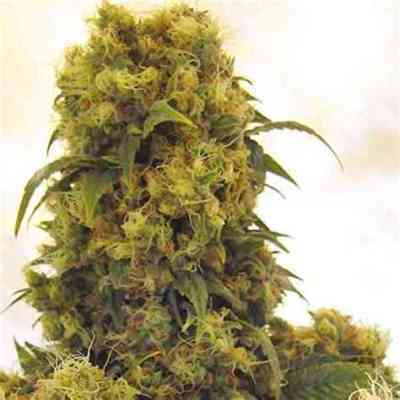 Euforia marijuana seeds, are a special strain that came from our skunk breeding program in 1996, That program gave us a rich Skunk family including the original Skunk #1, Skunk#11, Skunk Passion, Orange Bud, and Euforia. 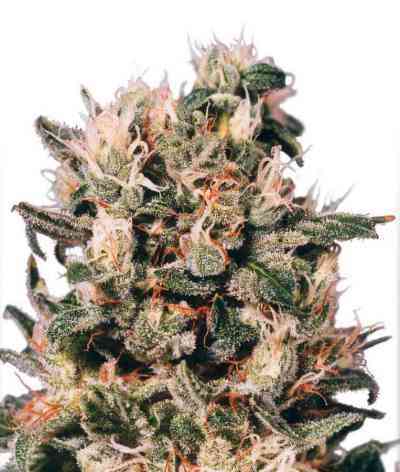 Euforia was initially noticed for the high yields of 400-600g/m² and being part of the stable Skunk line Euforia proved to be reliably strong and stable with all the plants looking exceptionally good, one for bumper harvests. 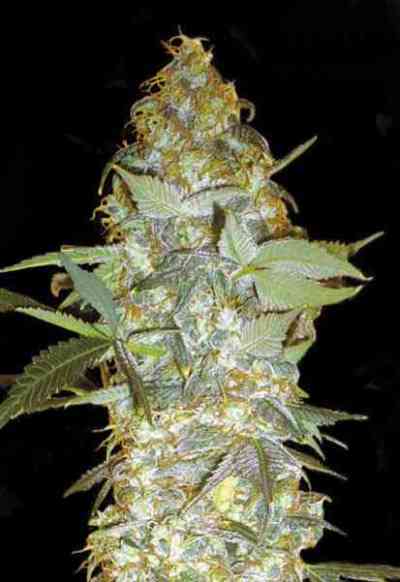 Outdoor growers in Holland reported that Euforia gave excellent quality stash in generous quantities in good summers. Greenhouses really make a great home for Euforia and she is harvested around the end of October or beginning of November. She is very easy to clone and makes a perfect mother plant to take cuttings from, with the cuttings all developing into healthy uniform plants. Euforia has been used by many seed breeders due to the stable genetics and easy cloning. 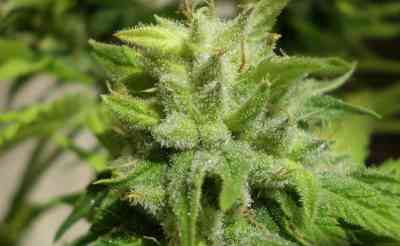 Users immediately noted the special euphoric high that was associated with the strain. Medical growers from the 1990’s to the current day have told us how good this is for pain relief and particularly for stress relief. A couple of the Dutch Passion staff rate this as their personal favourite and it is one that should be tried by all growers. The plants are 1 -1.5m tall, with a fresh smell and a rich skunky taste, though not too sweet. The calyx to leaf ratio seems roughly 50/50. 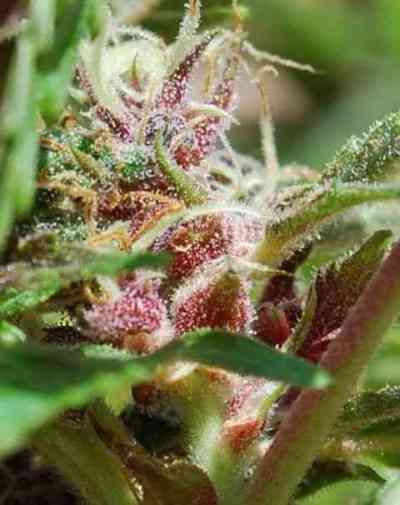 THC levels have been seen around 18% which makes this potent in the extreme. Indoors the plants are recommended for harvest at 7 weeks, with 8 being a maximum in order to get the best high. Euforia comes highly recommended by our team. Stable, great yields and a stress relieving Euforia high leaving you relaxed, untroubled and happy. A good remedy for relieving the stress of modern society. This is a special Skunk beauty from the 1990’s that you will love.